When it comes to safety, playground rubber mulch has been proven to have more shock absorption than wood chips, sand, or gravel. 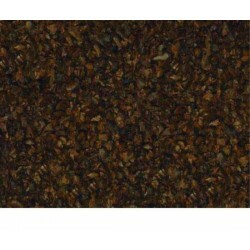 Dark brown playground rubber mulch makes a great natural looking surface. 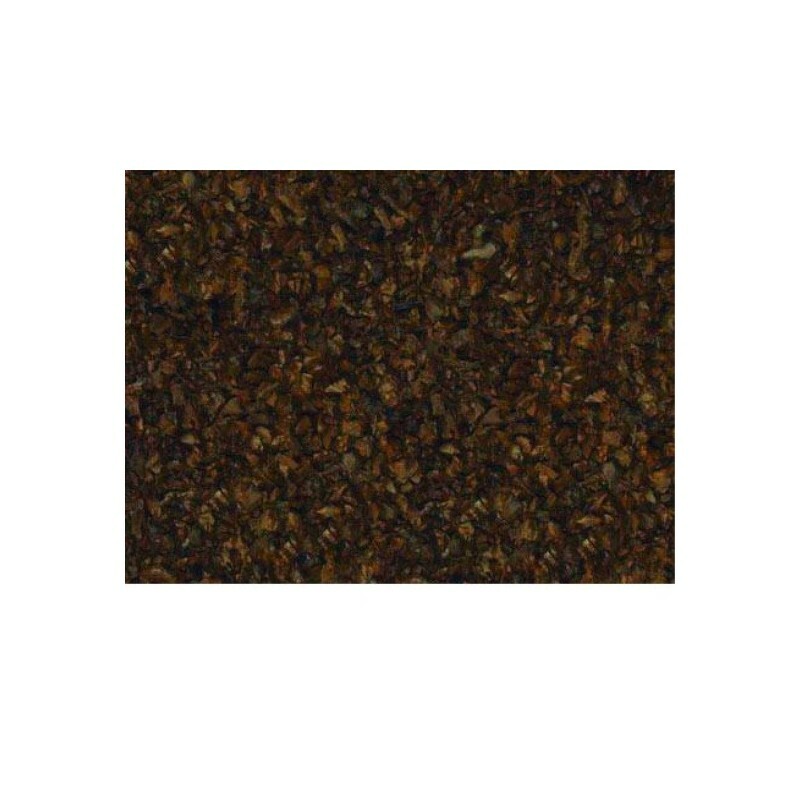 For daycare centers, schools, or your very own backyard, brown playground rubber mulch provides ideal surfacing with improved safety and very low maintenance. 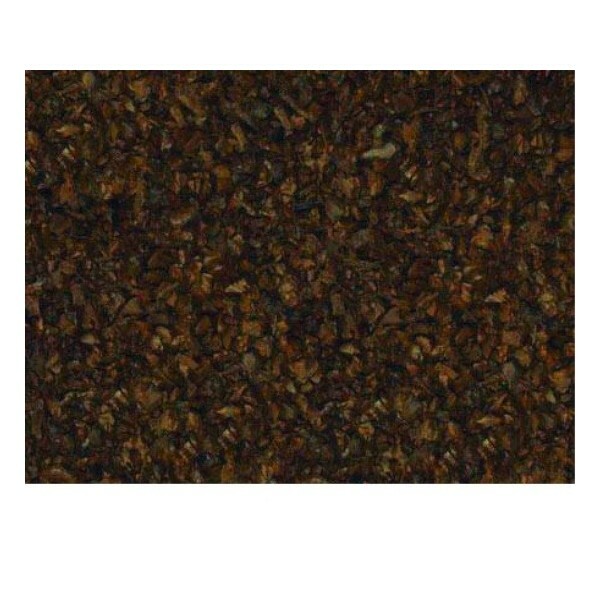 Brown playground rubber mulch makes playgrounds a safer place to play as well as helping to reduce the rubber tires in our landfills. 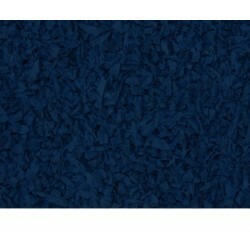 For easier transportation and installation, playground rubber mulch is delivered in individual bags. 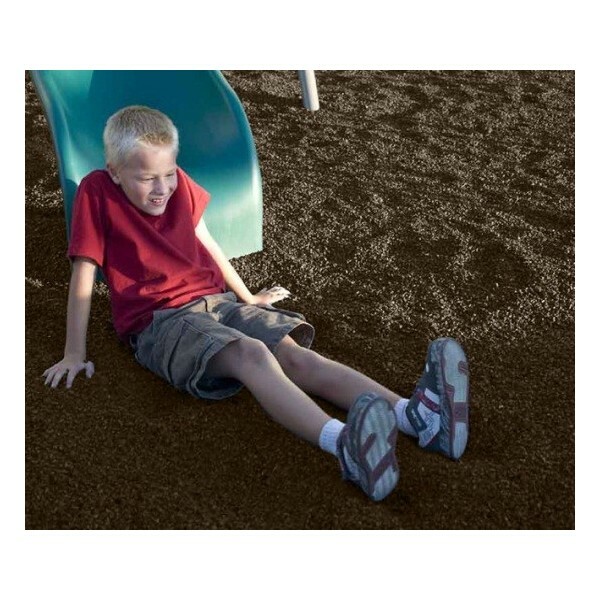 Unlike wood chips, playground rubber mulch dries quickly which reduces the moisture retention that attracts insects. 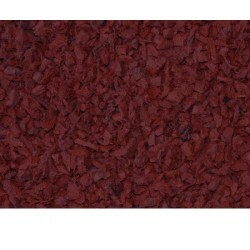 Rubber mulch does not mold or rot. Laying down landscape fabric before installing playground rubber mulch will prevent mud from mixing with the mulch and provide a clean surface for children to play on. 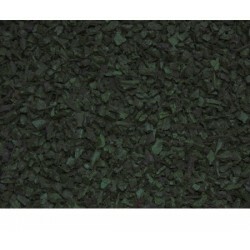 For improved playground safety and environmental waste reduction, try playground rubber mulch. Usually delivers in 2-3 weeks. For information on adequate playground surfacing for various fall heights, refer to page 11 of the Handbook for Playground Safety pertaining to Playground Surfacingby the Consumer Product Safety Commission. Try our small 30 lb bags in your landscaping! Slightly varies in size and color when compared to our 1 ton bags.